DDR Professional Data Recovery Software restores lost files and folders from fixed hard drive partition or any other USB digital media storage drive. Files restoration software provides accurate recovery results to restore corrupted audio video clips, digital images, photos, text documents from commonly used external HDD. Program recovers audio, video clips, mp3/mp4 songs, images, and other data lost due to virus corrupted or bad sector infected disk drives. Recover lost files saved in various kinds of file extensions such as jpg, jpeg, gif, bitmap and other file formats. Professional drive recovery software facilitates users to retrieve accidentally erased data from different storage media including hard disk drive, memory card, pen drive, digital camera, mobile phones, music players, removable media and various other digital media storage drive. 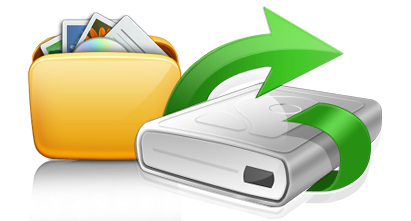 Software provides option to save your recovered data files and folders at specified location on your computer. Program has data preview facility to view your lost data files before final recovery process. Software recovers lost data files in all major data loss cases such as Accidental deletion, Frequent disk formats, Virus attack, Power sabotage, Software crash, Emptied Recycle Bin folder, Improper device handling and all other data loss scenario.